Unipolar depression (or clinical depression or just 'depression') is a mood disorder. It is different from schizophrenia because it is non-psychotic. 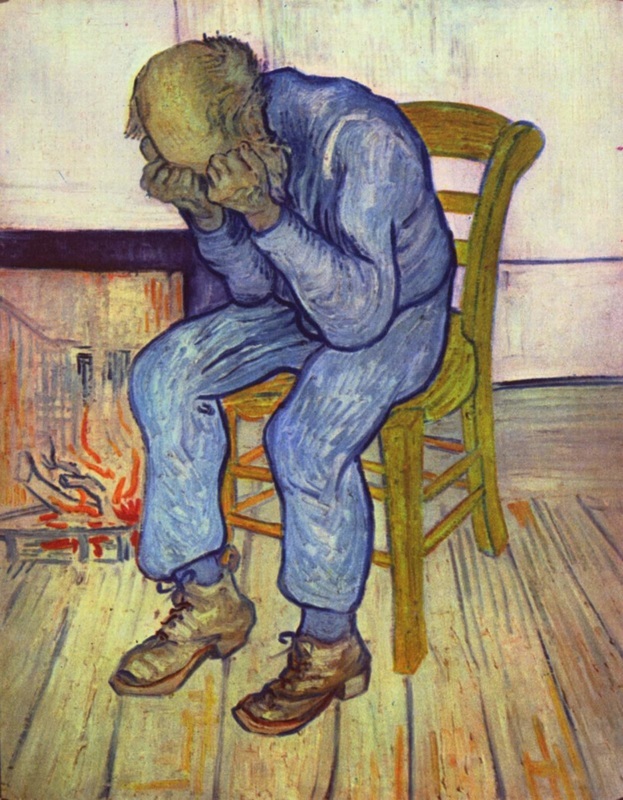 The depressed person understands the difference between imagination and reality and recognises that their own depressed mood may be irrational or inappropriate, but can't help feeling the way they do. Be careful not to confuse depression with bipolar disorder (sometimes called manic-depression), in which a person goes from periods of depressed mood to periods of 'manic' energy and restlessness. This excellent booklet from the National Institute for Mental Health gives a thorough but concise summary of depression. The video at the bottom of this page features depression sufferers talking about their condition. If the Examiner asks for "features" of depression, you should describe its types, statistics and the people it affects. Do NOT describe symptoms. The Exam will ask about symptoms in a separate question. Mild depression has a limited negative effect on your daily life. 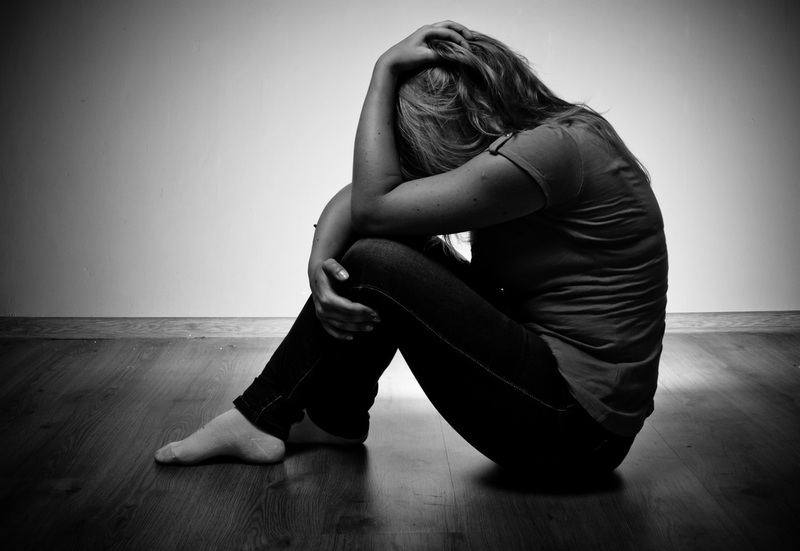 Major depression interferes with daily life - with eating, sleeping and other everyday activities. Some people may experience only one episode of major depression but others experience several episodes in a lifetime. It can lead to hospital admission, if the person is at risk of harm to themselves. Post-natal depression (or post-partum depression) is different from the 'baby blues' many new mothers experience a few days after the birth. These feelings of anxiety and lack of confidence last only a couple of weeks. Post-natal depression can leave new mothers feeling completely overwhelmed, with panic attacks or negative feelings towards their child. It affects one in ten mothers and usually begins two to three weeks after the birth. Seasonal Affective Disorder (SAD) can last all winter until longer days bring more daylight. When it is mild, it is sometimes called ‘winter blues’. SAD can interfere with moods and with sleeping and eating patterns. 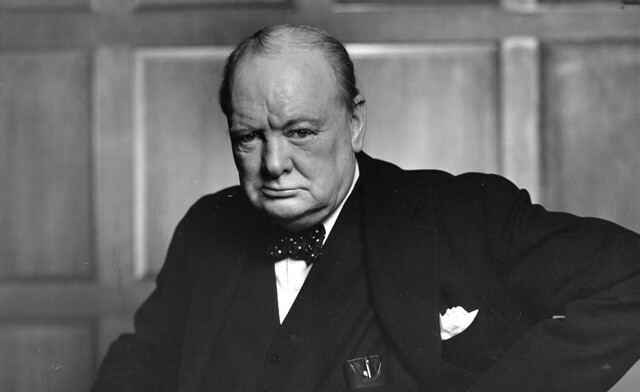 British Prime Minister a war leader Winston Churchill suffered from depression. He referred to his condition as a "black dog" that followed him. He frequently thought about suicide. During severe bouts of depression he couldn't function at all and, at other times, drank heavily to conceal the symptoms. His doctor prescribed him amphetamines. The 1999 film The Virgin Suicides was directed by Sofia Coppola and deals with depression. It tells the story of the Lisbon sisters from the perspective of the neighborhood boys who are in love with them. The girls' mental health issues lead to a tragic conclusion. If you don't like the film, you'll still love the sublime soundtrack by the French band Air. Symptoms are the behaviours and thoughts by which a mental disorder is diagnosed. They are distinct from the features of depression (above). Make sure you understand which the Examiner is asking for. Affective symptoms: depressed mood, feelings of worthlessness and guilt, pessimism about the future and a lack of interest in things that used to be enjoyable are all reported by people with depression. This is called negative affect. Cognitive symptoms: other symptoms include fatigue, difficulty concentrating and indecisiveness (these are mental symptoms but they're not to do with emotion). Social symptoms: people with depression often abandon hobbies and pastimes, work and study; they withdraw from relationships with friends and family. Physical symptoms: people with depression often experience loss of appetite (or sometimes increased appetite) along with unexplained aches and pains; they move and speak slowly and there are changes in their sleep patterns (some sleep all the time, some can't sleep at all). ICD-10 codes depression as F32 and classifies it as mild (F32.0), moderate (F32.1) or severe (F32.2 or F32.3). DSM uses the term Major Depressive Disorder (MDD) and this hasn't changed between DSM-IV and DSM-5. DSM-5 and ICD-10 have similar symptoms. 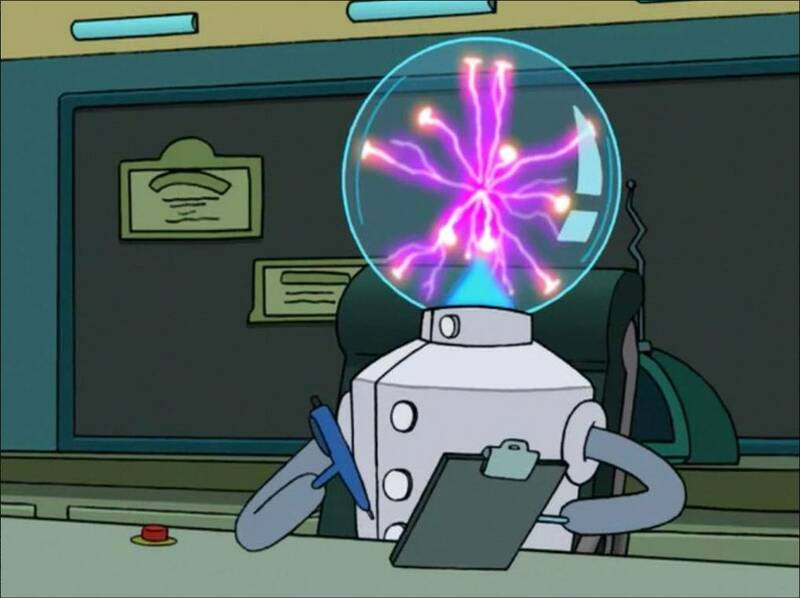 DSM-5 adds "psychomotor retardation" (slow movements) and "recurrent thoughts of death" (a bit more specific than ICD's "bleak and pessimistic views about the future"). DSM-5 has introduced "feelings of unworthiness and excessive guilt", which wasn't in DSM-IV but was always in ICD. DSM-5 requires at least 5 of these symptoms evident for at least two weeks to diagnose a Major Depressive Disorder. There are two key symptoms in DSM: depressed mood and loss of interest. At least one must be in evidence to make a diagnosis, but the severity of the diagnosis is based on the number of extra symptoms and the degree of dysfunction they create. DSM-IV used to have a "bereavement exclusion" preventing diagnosis of MDD in people who had recently lost a loved one. DSM-5 removes this restriction, so a recently-bereaved person can be diagnosed with depression. This controversial change is evaluated below. ICD-10 requires 4 symptoms for mild depression, 6 for moderate depression and 8 for severe depression. 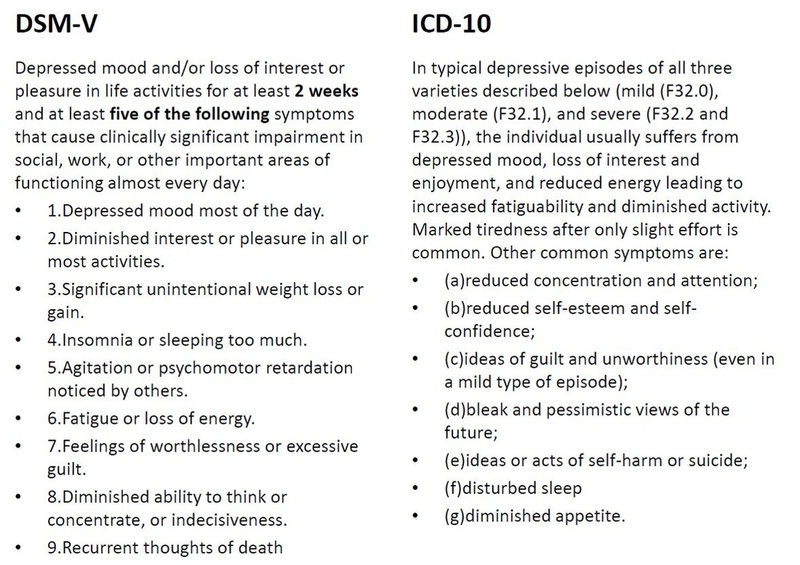 There are three key symptoms in ICD-10: depressed mood, loss of interest, and decreased energy. For mild or moderate depression two of the three must be in evidence and and for severe depression all three must be evident. Depression is a disorder that has been known about for a long time, though in past centuries it was called "melancholia". Emile Kraepelin introduced the word "depression" in the 1890s. 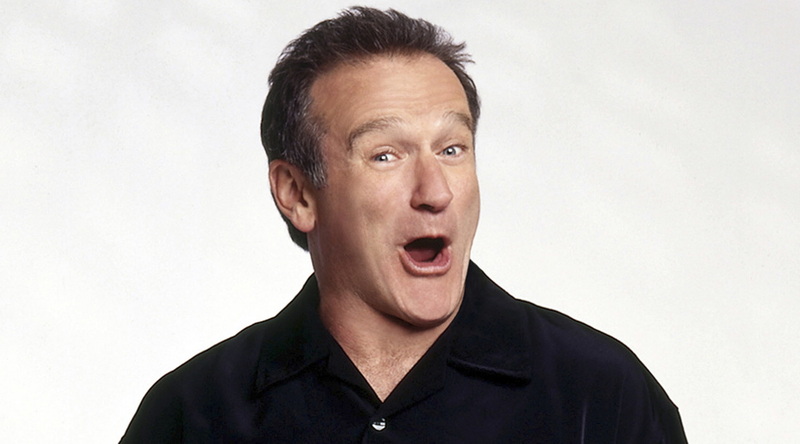 Depression has featured in every edition of DSM and in ICD since ICD-6. Its symptoms have been unchanged. Many of depression's symptoms are well-known and easily recognised. The DSM-5's definition has converged with ICD-10, now that both include "feelings of unworthiness and excessive guilt". This makes diagnosis more reliable and valid because clinicians are looking for the same symptoms. There used to be a danger of False Negatives when diagnosing depression in people who had been recently bereaved. By removing the "bereavement exclusion", DSM-5 makes it more likely that someone with depression will be diagnosed and treated, whereas in the past they might have been dismissed as "just grieving" for the recent death of a relative. Cooper et al. (1972) asked American and British psychiatrists to diagnose patients by watching a number of filmed clinical interviews. The British psychiatrists diagnosed the patients to be suffering from depression twice as often as the American psychiatrists (who diagnosed them with schizophrenia). The same symptoms did not result in similar diagnosis in the two countries. This points towards problems of reliability as well as cultural differences in diagnosis. Depression isn't the only disorder that causes negative affect (sadness and anxiety). For example, negative affect may be caused by thyroid problems, bipolar disorder, drug addiction, schizophrenia and dementia. This creates problems with the valid diagnosis of depression because something else could be the real cause of emotional problems. There are objections to the dropping of the "bereavement exclusion" because it can lead to False Positives in diagnosis. Someone who is going through normal (and healthy) grief could be diagnosed with MDD using DSM-5. Not only does this convince a healthy person that they are sick, it leads to them being prescribed anti-depressant drugs. This is linked to a wider concern about the "medicalising" of normal experience. Sadness and anxiety is a normal (even, a healthy) response to many life events, like bereavement, relationship break-up and work stress. False Positive diagnosis leads to a healthy person being diagnosed with depression and being prescribed anti-depressant medication. This person will believe themselves to be sick and in need of drugs, when they aren't. The DSM-5 only requires one key symptom to be present, but ICD-10 requires two. "Lack of energy" is a key symptom in ICD-10 but not in DSM-5. ICD-10 is more valid, because two symptoms are needed, making a False Positive less likely. However, this might make a False Negative more likely, because a person might be genuinely depressed but only show one key symptom; the DSM-5 would diagnose this person correctly but ICD-10 wouldn't. By making "lack of energy" a key symptom, ICD-10 might be increasing the risk of a False Positive (because lots of things other than depression can make you un-energetic, such as bad diet). However, by ignoring it as a key symptom, DSM-5 might produce a False Negative (because lack of energy might be an early sign of depression that hasn't yet turned into negative affect). Both manuals require that the symptoms be in evidence for 2 weeks before a diagnosis can be made (although ICD-10 allows this time period to be shorter if the symptoms are very intense and the person is at risk of harm). Two weeks is a short period of time and some critics argue it should be longer (like 3-4 weeks). A short period of time means a sick person is more likely to be diagnosed (and treated) quickly. However, this increases the risk of a False Positive, because lots of things can cause people to behave abnormally for short periods (stress, grief, drugs, etc.). The contemporary study for depression is Kroenke et al. (2008) who pioneered a new questionnaire for measuring depression: the PHQ-8. This scores depression out of 24 with a score of 10+ indicating clinical depression. The PHQ-9 has an extra question about suicidal thoughts. In Bradshaw's case study, Carol was diagnosed using DSM-IV with undifferentiated type schizophrenia. However, many of her symptoms matched unipolar depression (negative affect, social withdrawal, cognitive symptoms) and the therapy used (CBT) is one that is traditionally used for depression. This shows that there is overlap between the two conditions. In Rosenhan's study, 7 of the pseudopatients were admitted with diagnoses of schizophrenia; the eighth was diagnosed with "manic-depressive psychosis". This also shows the overlap between symptoms of depression and symptoms of schizophrenia and the risk of misdiagnosis of both.